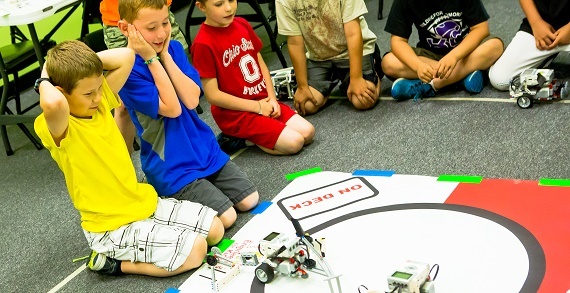 Engineering For Kids brings science, technology, engineering and math (STEM), to kids ages 4-14 in a fun and challenging way through classes, camps, clubs and parties. 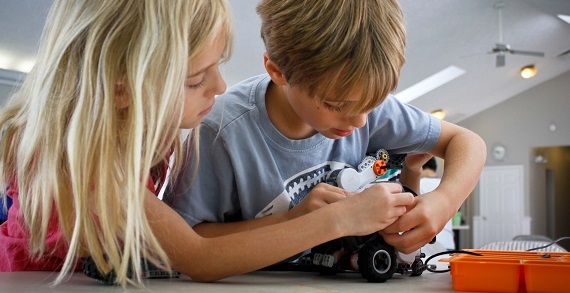 Engineering For Kids is proud to inspire children to build on their natural curiosity by teaching engineering concepts through hands-on learning. Engineering is, after all, one of the fastest growing industries in the world! 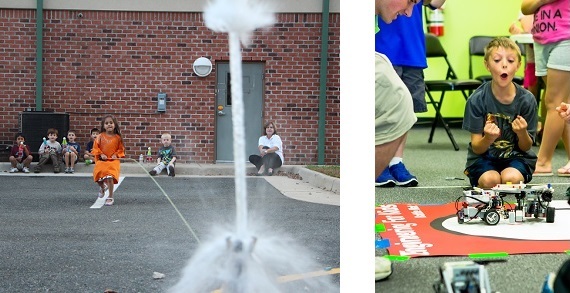 Take a look at the Engineering For Kids Evening/Weekend line up! Classes start soon; register now to reserve your spot! 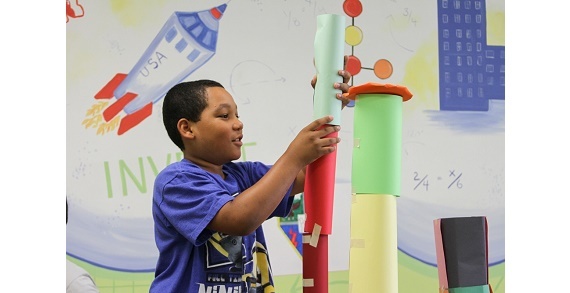 Engineering For Kids is running its amazing STEM enrichment classes in several cities and have programs almost every day of the week including Saturdays! 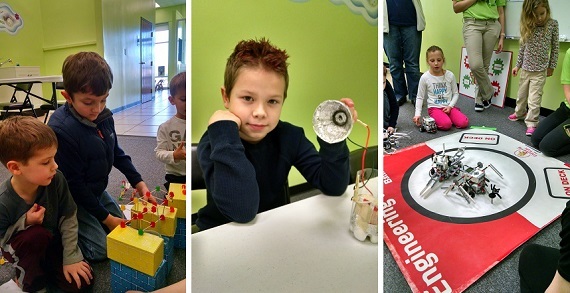 There is sure to be a perfect fit for your young engineer! Classes are available for both Junior and Apprentice Engineers in everything from robotics to aerospace and chemical engineering. 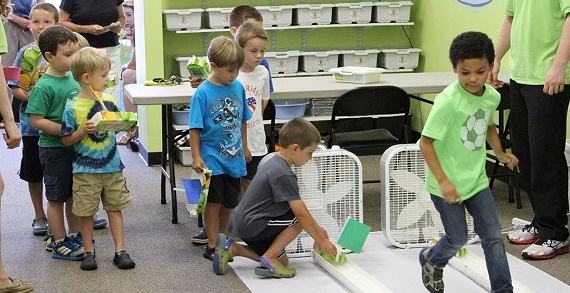 At Engineering For Kids, the programs help children improve critical thinking and problem solving skills, inspire creativity and foster independent "out of the box" thinking. Each program is designed to offer an exciting, HANDS-ON experience that encourages collaboration and teamwork among classmates. 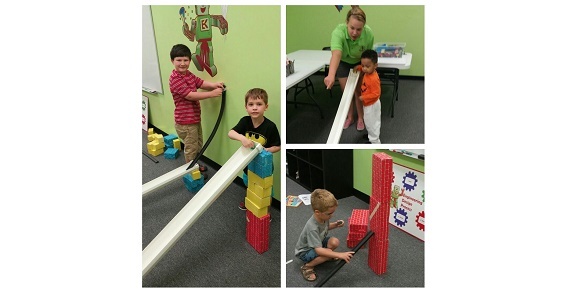 The quality and diversity of the programs paired with the passion and talent of the instructors positions Engineering For Kids as an educational enrichment leader. 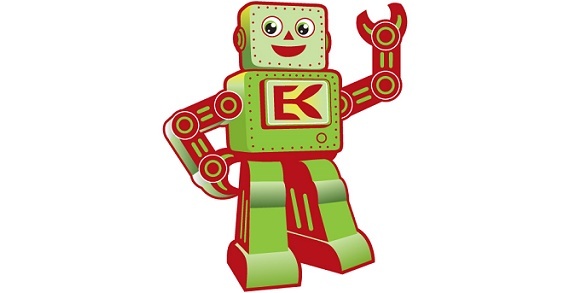 Engineering For Kids looks forward to inspiring your students! Register for Evening/Weekend classes now!